Rustica House rustic home accents include hand crafted items for decorating interior and exterior of the property. 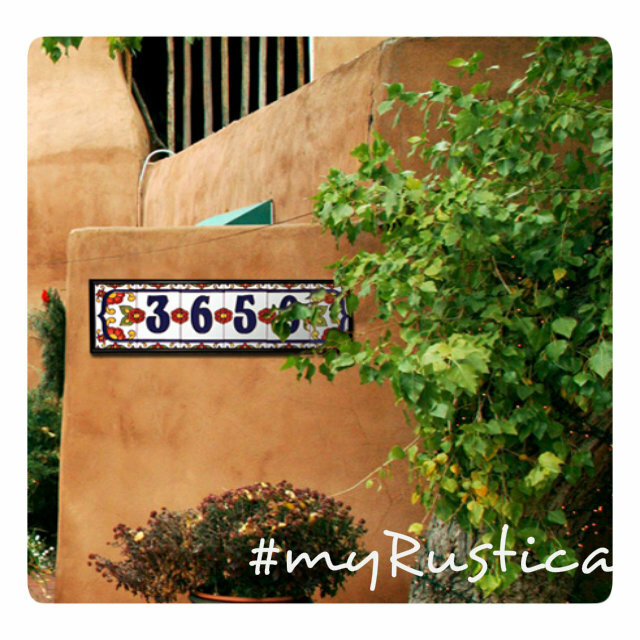 Consider adding mexican flavor to your house outside wall by installing handmade ceramic tiles with numbers. Art mural tiles make home looking stylish and easy to spot within the neighborhood.